Hope you’re looking forward to the race on Sunday. Everything you need to know for the day is there for you to read in the final race instructions on the link below. 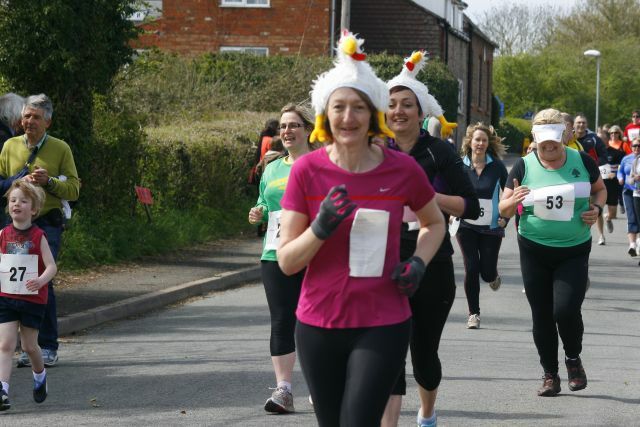 Join us on Sunday, 24th March 2019 for a multi terrain run on gently undulating roads and farm tracks in south Worcestershire Countryside, with a choice of a 10K, 5K or 1K. 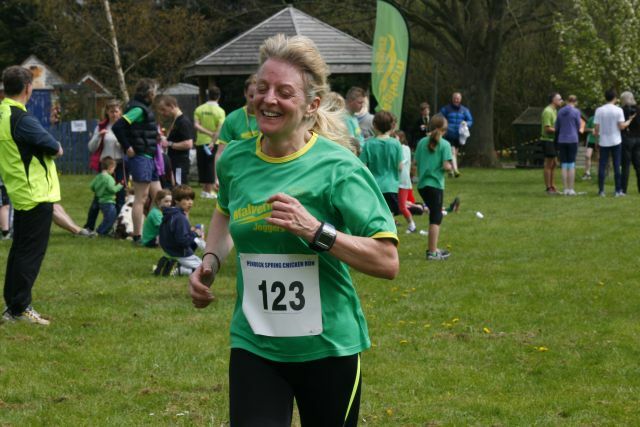 Find out how you did and check out the complete race results for each of the races. 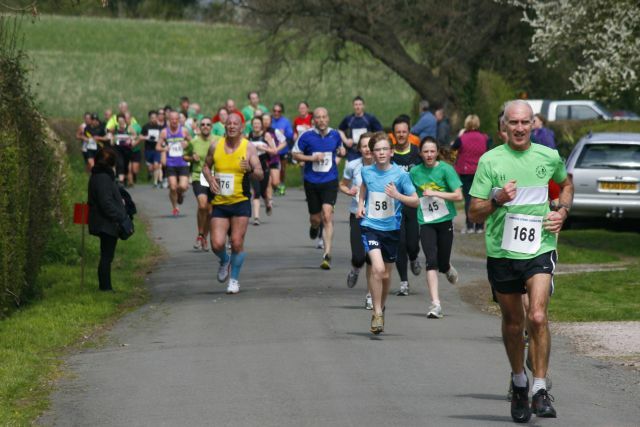 Check out everything you need to know about the race and how to get signed up. Highlights of the races over the years. Feel free to send in your best photos to us. 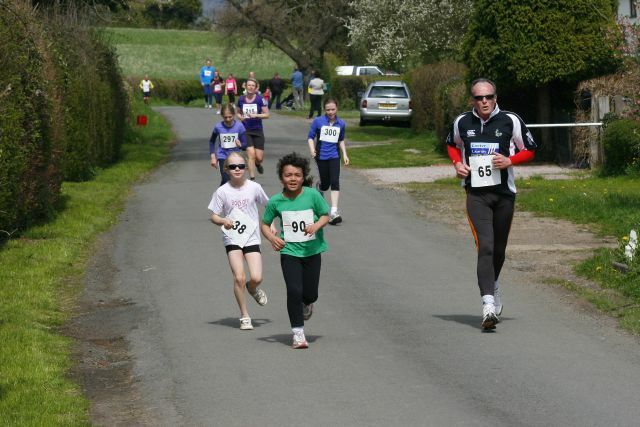 Entrants must be aged 15 or over on race day. Full UK Athletics race licence. In 2018, profits went towards the project to build a new school kitchen providing better cooking facilities for school children. The 2015 race raised money to help install energy efficient LED lighting and raised beds for growing plants with the children. The second year helped raise money to buy IT equipment for the school to aid teaching and learning. 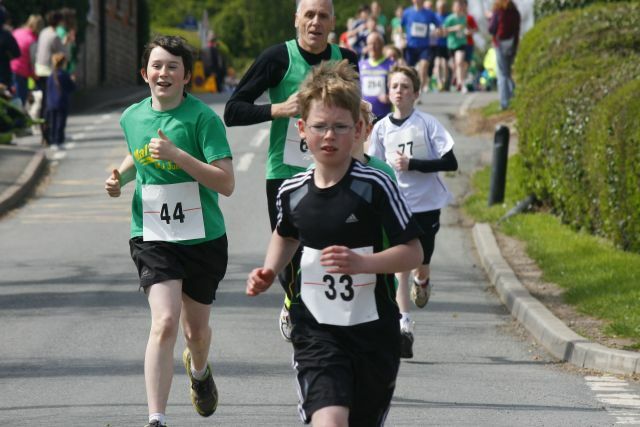 The inaugural race helped the school to reach their fundraising target to fit solar panels through the Solar Schools project. 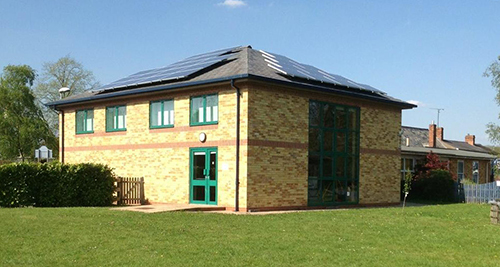 It not only creates an income for a school for years to come but enables the school, and their pupils, to become real ambassadors for a clean energy future. Thoroughly enjoyed it. Lots of happy people. Lots of marshals. Lovely atmosphere. 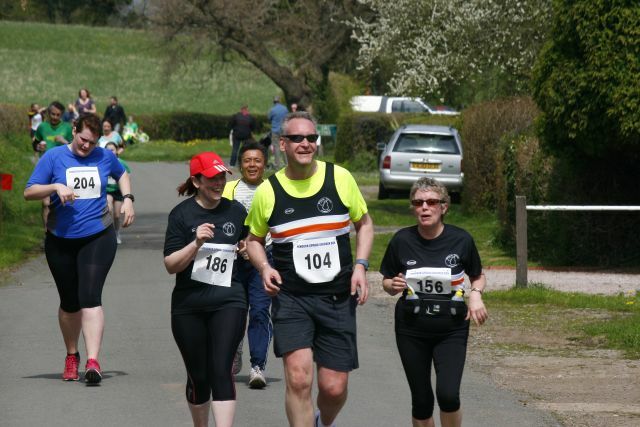 The route is rural with views to the Malvern Hills and a variety of surfaces. Just enough of a challenge but not overwhelming. 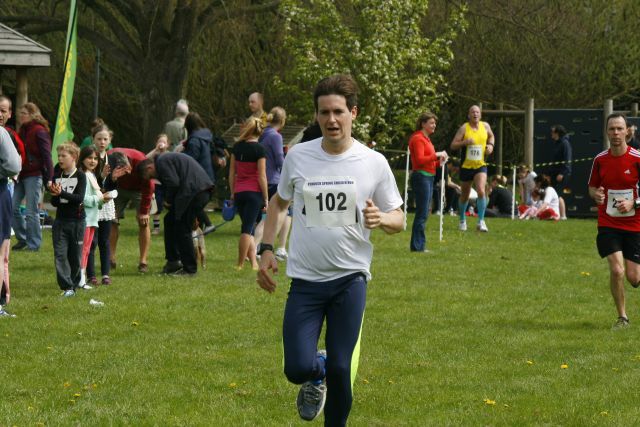 I really enjoyed the 10k run. The course was beautiful and well planned, the marshalls were great and I loved being able to be a part of it on the day. Give yourselves a big cheer – I’ll be back next year! 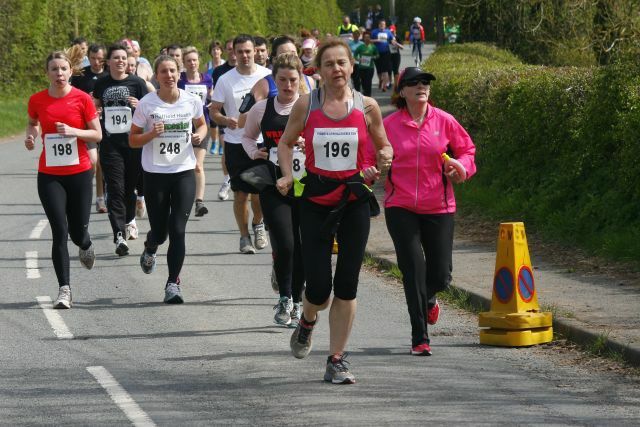 Well organised and arranged race, it was great that it was aimed at the children as well, great atmosphere, facilities were well provided including plenty of water stations. Would run again (even with the hill).